Empty and rinse out plastic bottles before recycling. This will prevent any liquids from contaminating the recycling process. It’s OK to recycle caps and lids as long as they are still attached to their original plastic containers. 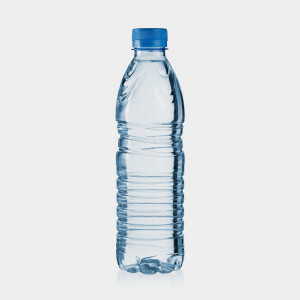 Most plastic bottles are eligible for the California Redemption Value (CRV) refund. Find out how to redeem beverage containers for CRV. The following plastic bottles are not eligible for CRV: milk, medical food, 100 percent fruit juice more than 46 ounces, vegetable juice more than 16 ounces and food & non-beverage containers. Bottled Water: Is It the Same as Tap? Most bottled water is simply filtered tap water, and it can cost more than twice as much as what’s available from the tap. Coke wanted to see if they could get people to recycle who normally don’t if the process was more fun. They dropped off six “Happiness Arcade” games in six locations around Dhaka, Bangladesh to test their theory. From this effort, they collected thousands of bottles. Read more.